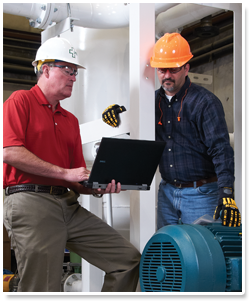 We help your plant shutdowns flow effortlessly with managed cost and reporting tools that help you stay on track. ORR Safety has the necessary equipment you need for rental and/or purchase - and since we own the equipment, everything is in stock and available when and where you need it. NetSITE™, our customer web portal for tracking and reporting, provides you with detailed purchasing information so you can monitor spend and usage for your entire project. 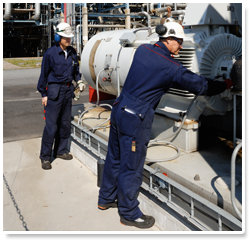 ORR Safety's service team can help you manage your plant maintenance, turnarounds or outages. We provide qualified sales support, a dedicated project coordinator and onsite technicians to help manage and oversee your program.